Everyone Please Support Our Muslim Sisters and Brothers!! I will be glad to get this tattooed on my arm right before they try to give me a “camp” number. 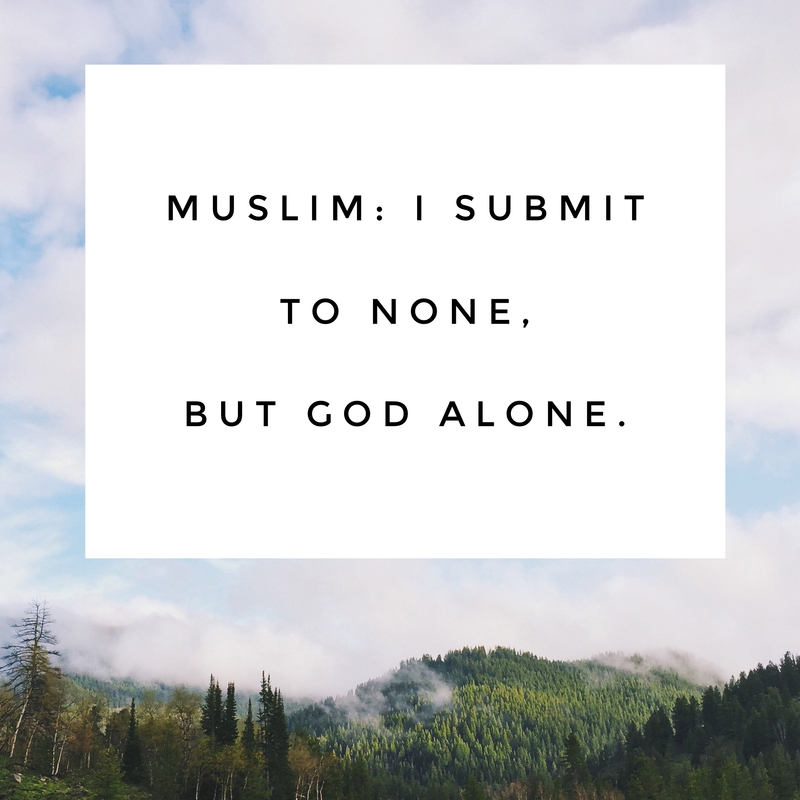 I can’t wait to display my absolute devotion to God as a Muslim, and to give them the message they can never suppress my spirit or soul…it already belongs to Allah/God. I know the truth, that they conceal through their evil plots. Good always triumphs in the End. I love God as a humble submitter to Him, and I am not afraid to show it.